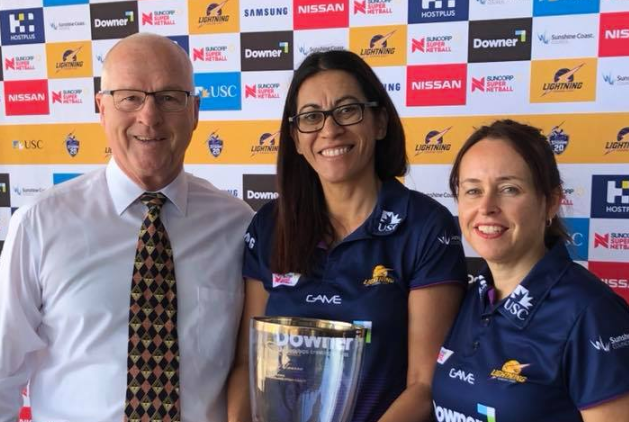 Sunshine Coast Lightning Netball mentor Noeline Taurua was crowned Queensland Sports Coach of the Year at last nights State Awards. Tough competition in a Commonwealth Games year. My heartiest Congratulations Noeline & the Lightning on your recognition. Our Sunshine Coast Region is proud to share your success and we wish you and the team well in 2019.